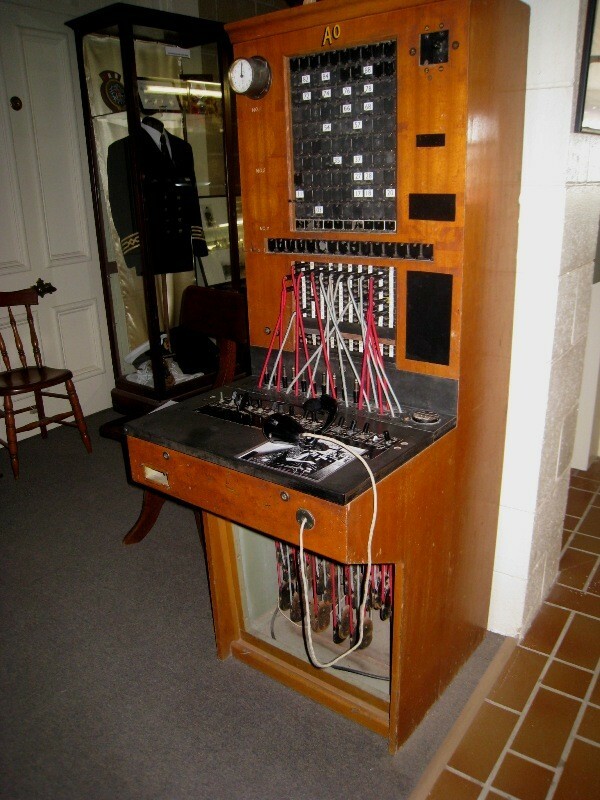 In 1961 the telephone system used in Port Hardy was a Magneto system, which used "Crank"
As a retired employee of BC Telephone Company, currently TELUS, I had the privilege to working in the telephone industry, when the first 5 generation were still used in the province of British Columbia. In 1961 I was working in Port Hardy on the "Tropospheric Scatter System" A system with dual 10,000 watt transmitter from Port Hardy to Annete Island, Alaska ; with a repeater at Trutch Island. During that time the telephone system used in Port Hardy was a Magneto system, which used "Crank" Telephone. Notice the little icons of the "Candle Stick" telephone, you see on the left of this web site, which is one of the telephones in my collection. The town of Port hardy at that time only had 500 people. In order to call some one, not on our own 10 party line, we would give the crank a long turn and signal the operator, who was Mary Eddy, the wife of the Airport manager. When Mary answered I would would say, Mary, do you know where Don is? ( Don McIntyre was my supervisor). And Mary would Almost always know where he was and connect me to him. Those were the days of simple, friendly and fast communication with anyone who lived in town. No waiting, if it was urgent, Mary would simply add you to the party line so you could join the conversation.